We are extremely excited to announce that Cabaret Theatre Company’s next production will be the all-time favourite Annie! Auditions will be held Summer 2019. More details will follow nearer the time! 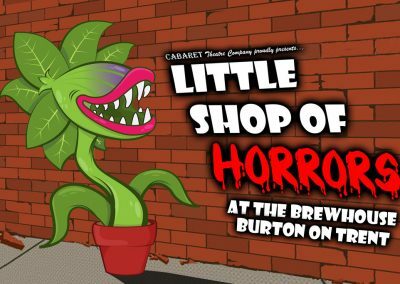 Based in Burton on Trent, Cabaret Theatre Company have been bringing a mix of innovative theatre and family favourites to the Brewhouse stage since 2012. 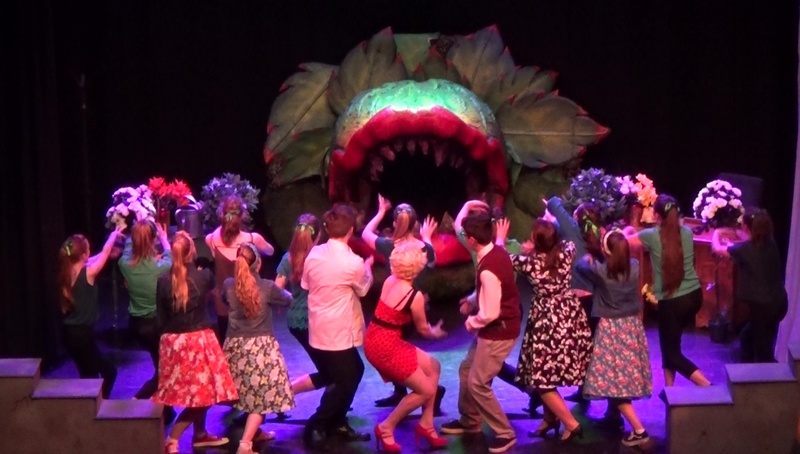 Formed by Cabaret Theatre School principal Sally Everson and director Daniel David Webber, the theatre company was originally established to provide the senior students and teachers of the school with the opportunity to perform a full musical production each year. 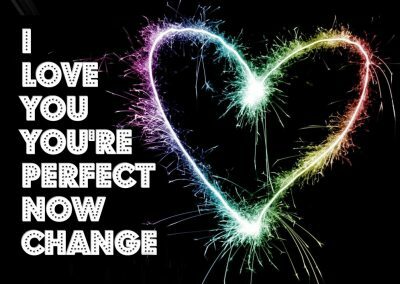 The Company is now producing it’s 6th show with some of the most talented performers in the area. Last year they took on the firm favourite “Jospeph and the Amazing Technicolour Dreamcoat”, and this March the newly-formed adult company are thrilled to be bringing Chicago to the Brewhouse. “Leading the cast in the title role, Harry Whetton was, as ever, the consummate professional. He continues to blossom as an actor and a singer and I see great things for him in the future. He was joined by a first-class cast of talented young actors including the incredible Lilly Price as the Narrator whose voice is simply sublime. My absolutely favourite was Those Canaan Days which featured a solo by the gifted Jake Chatburn as Napthali, backed by Joseph’s brothers. 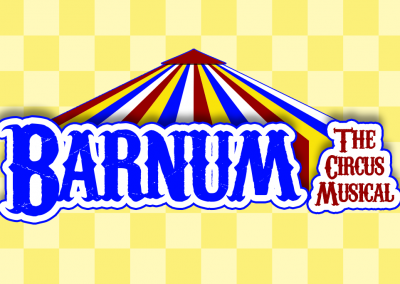 “Barnum is a clever musical with flicks and tricks and it takes a strong cast to make it work. 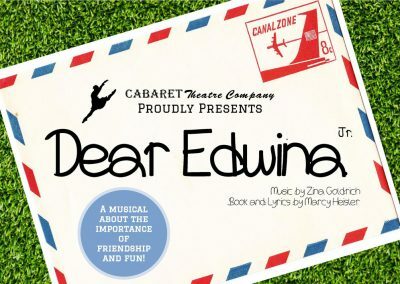 Cabaret Theatre Company did just that at Burton’s Brewhouse Arts Theatre. 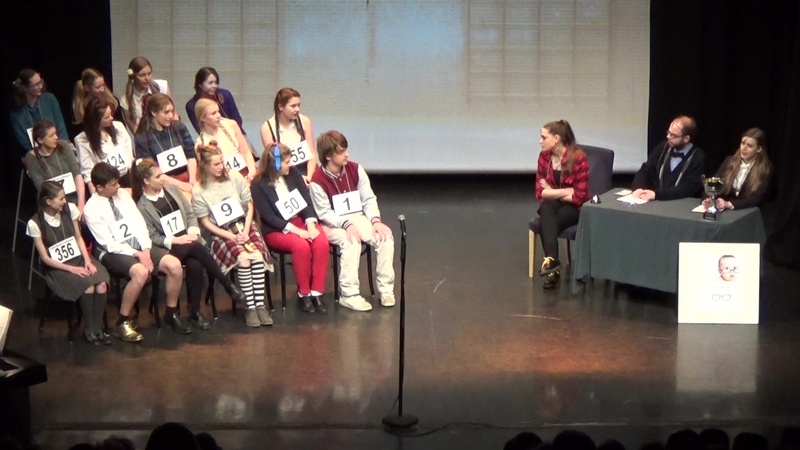 Leads Harry Whetton and Autumn Beddoe were outstanding, captivating the audience from the moment they entered the stage. For a pair so young, they led an altogether strong cast with confidence and assurance. 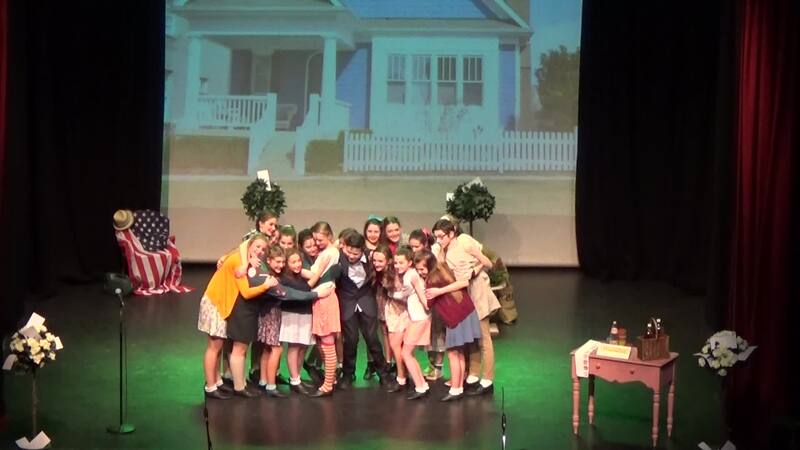 “The show was fun and entertaining from beginning to end, leaving the audiences on a high and wanting more. Collectively the main cast all delivered sharp, confident performances and the other cast members complemented them well. 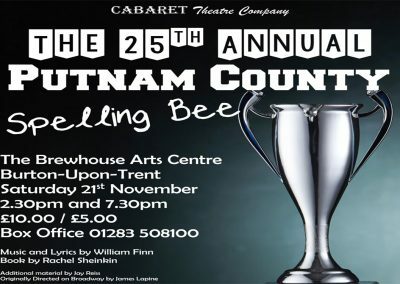 “Once again the Cabaret Theatre Company has come up with a cracking show for their Burton audience. 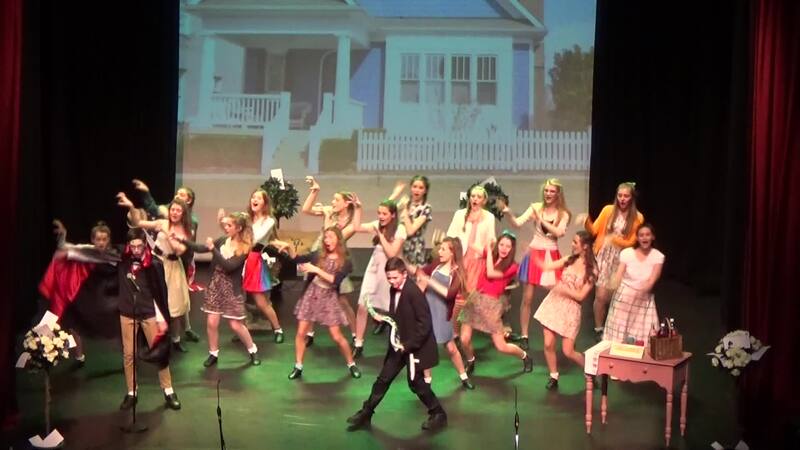 The cast manage to make the singing and dancing look both slick and easy and the acting is faultless. “This company delivered a fantastic ensemble performance full of pace, polish and professionalism. The 20-strong cast were clearly doing what they loved, but I’d nominate them for a host of prizes too for singing, dancing and comic timing in this fun-packed musical. 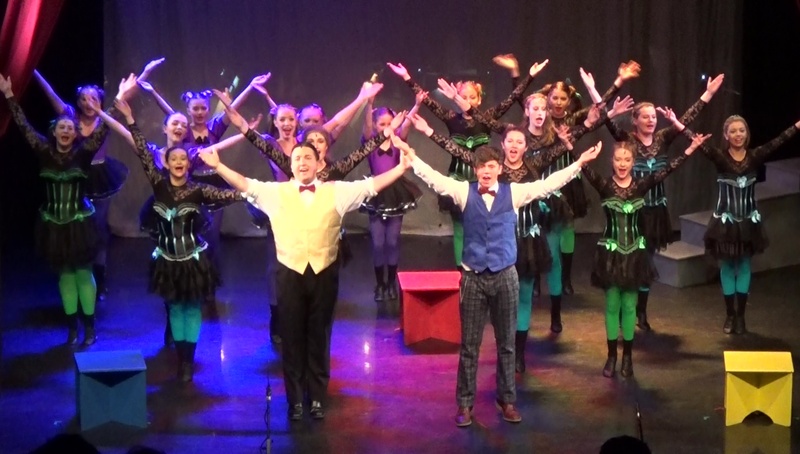 “The cast of 20 youngsters showed great poise and professionalism, not to mention style and pizzazz as they took us through the show. Every single performer lit up the stage with their presence and there was a wonderful sense of camaraderie projected across the footlights. Sally trained as a dancer from the age of five, at the Carole Robison School of Dance in Derby and turned professional at the age of nineteen. She worked as a dancer in cabaret shows in Portugal, Greece and Japan for three years and retired at the age of 22! Miss Sally opened Cabaret Theatre School in Burton in September 1996, and a second branch in Littleover, Derby in 2003. She continues to train and hopes to become an examiner for the IDTA. 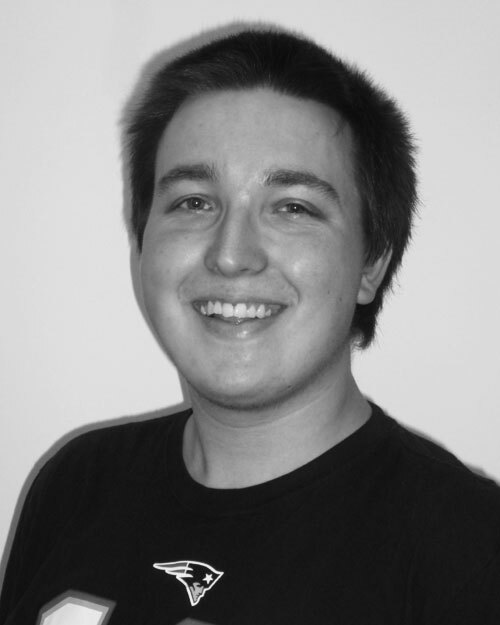 Chris is an ex-student of Cabaret Theatre School and now continues his involvement as the Director of our Theatre Company's productions. 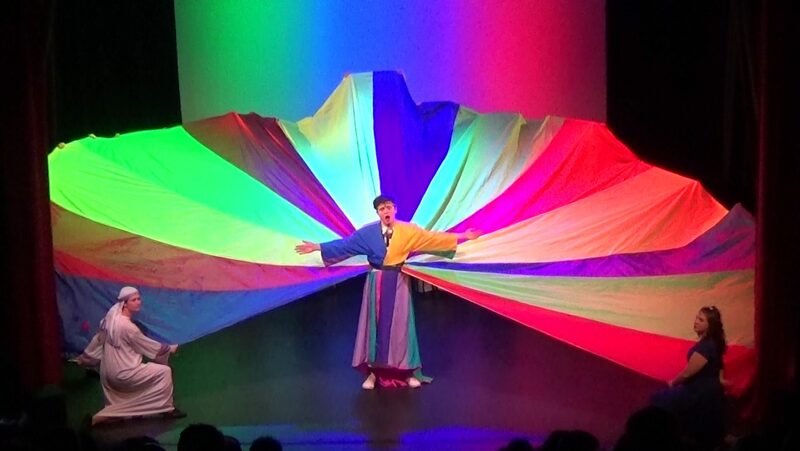 Chris is also a circus performer and workshop practitioner. He regularly appears as Messy Moss with ‘Furthest from the Sea, Music Comedy and Arts’ and also worked as our circus skills coach for our Barnum production and Happy Birthday Show in Burton. 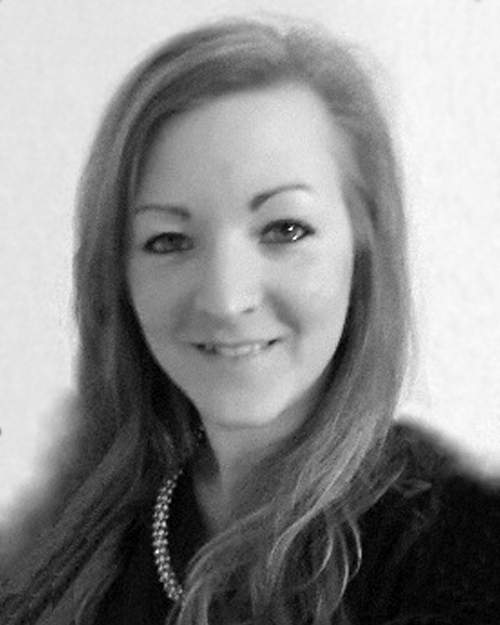 Charlotte is a piano, singing, flute and music theory teacher with a Masters degree in Music from the University of Nottingham. 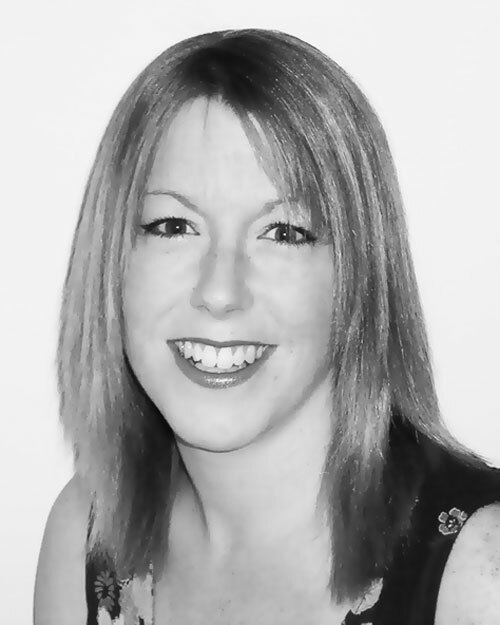 She has enjoyed Musical Director roles for shows including ‘Little Shop of Horrors’, ‘Barnum’, ‘Joseph’ (Cabaret Theatre Company), ‘Legally Blonde’, ‘West Side Story’, ‘Phantom of the Opera’ (Derby Youth Musical Theatre), ‘Grease’, ‘Jesus Christ Superstar’ (Long Eaton Operatic Society), ‘Crazy for You’ (Erewash Musical Society) and ‘The Addams Family Musical’ (Heanor Musical Theatre Company).